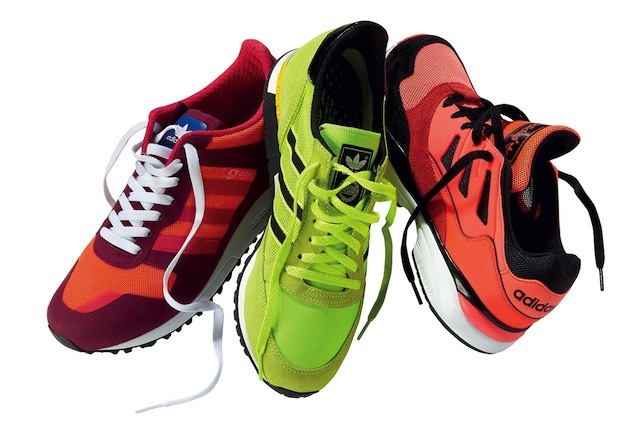 Even before Jesse Owens wore Adi Dassler’s spikes in the ‘30s, technical and material developments have been at the core of adidas’ running shoe DNA. 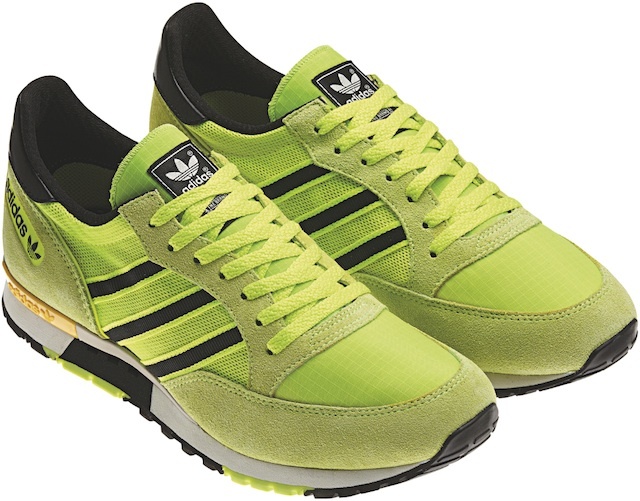 But innovations such as the ZX heel counter and the Torsion bar cut-out had as much impact on street style as they did on the track, especially in the ‘90s when London’s rude-boys’ passion for bright, colour-blocked runners was exported globally. Cushioning shoes are shoes that have little to no lateral support. 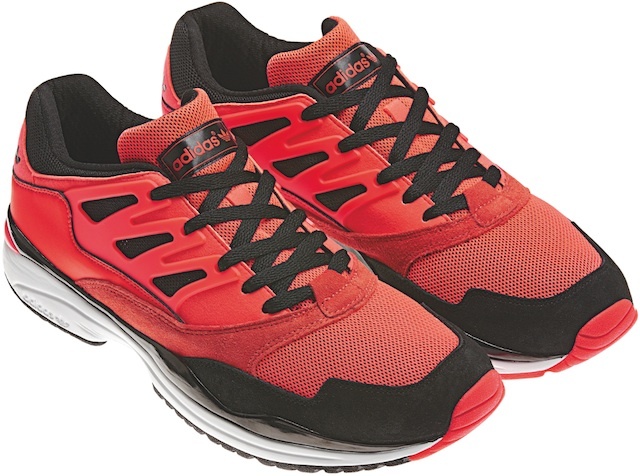 These shoes are good for runners who do not need this support, and have neutral feet. 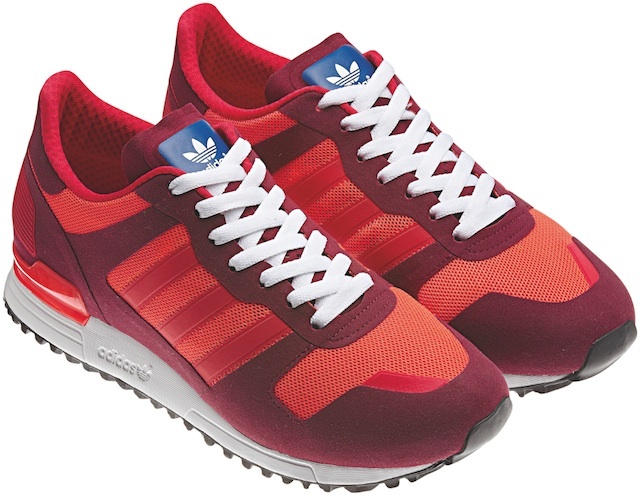 Generally this type of shoe will be for the runner with a high arch. Instances where this type of shoe is not right is in a case where you are a pronator or an overpronator..
Ahaa, its pleasant discussion regarding this article at this place at this webpage, I have read all that, so now me also commenting at this place.